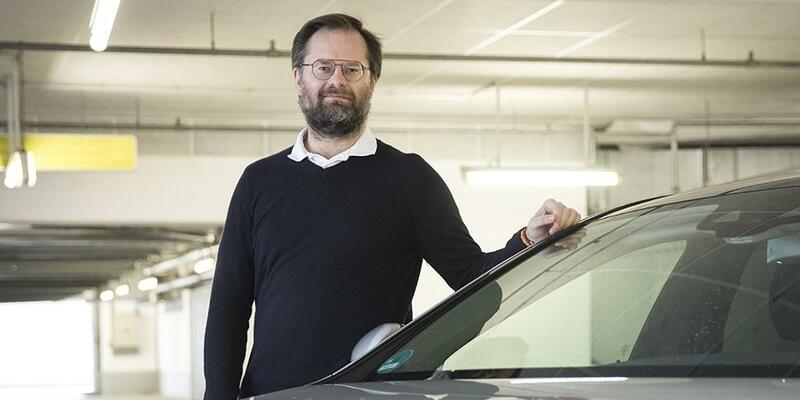 Dr. Ilja Radusch is director of the Business Unit for Automotive Services and Communication Technologies (ASCT) at the Fraunhofer-Institute FOKUS and leading the Daimler Center for Automotive Information Technology Innovations (DCAITI) at TU Berlin. He is actively working in the fields of Vehicle-2-X Communication, Field Operational Testing, Sensor and Ad-hoc Networks, and Mobile Services. Furthermore, his responsibilities cover various projects with industry partners as well as national and international research projects such as simTD, DRIVE C2X, and FOT-net. Currently, he is coordinating the European research project TEAM with 28 partners from the automotive and ICT industry sector.